Hi it's Tilly here, just like Kimmy I really like Doctor Who. So I thought I would tell you all about my favourite episode however beware this may contain spoilers. My favourite episode is a David Tennant episode from series 2. It's called 'Tooth and Claw'. 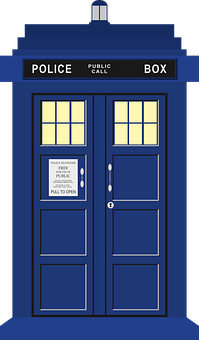 During this episode the Doctor and Rose travel to Scotland in 1879 where they meet Queen Victoria and have to battle an alien in the form of a werewolf who wanted to bite Queen Victoria and take control of the country. I particularly like this episode because although it gave me nightmares the first time I watched it, I like werewolves and so I liked the werewolf in this episode. This episode still scares me and I don't like it when the werewolf attacks people and so I have to look away. But in the end the Doctor saves the day which is always good. I like it when the Doctor and Queen Victoria had to run up lots of stairs to run away from the werewolf. It makes me laugh when they thought they had lost the werewolf or that he had run away but instead he was on the roof and he then fell through the glass ceiling because he was too heavy. 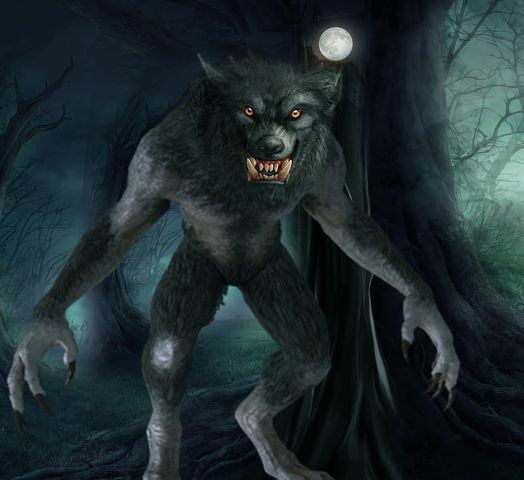 It was nice to find out that the werewolf is allergic to mistletoe. This means that if I ever get attacked by a werewolf, I know mistletoe will scare the werewolf away. I also liked this episode as I liked learning about Queen Victoria. 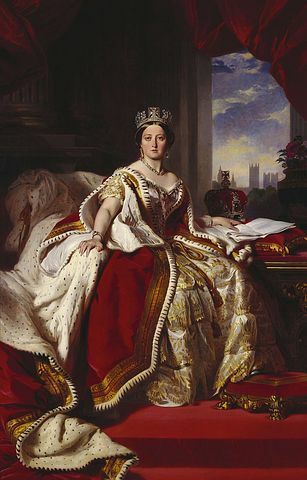 I hadn't learned about Queen Victoria at school and I didn't know there was a Queen who shared their name with my mum! I hope my mum doesn't think she is a queen! I hoped you like hearing about my favourite episode and I got excited recently as I found out you can watch all the episodes on Iplayer. You mean I am not a real queen? Lovey blog post Tilly.